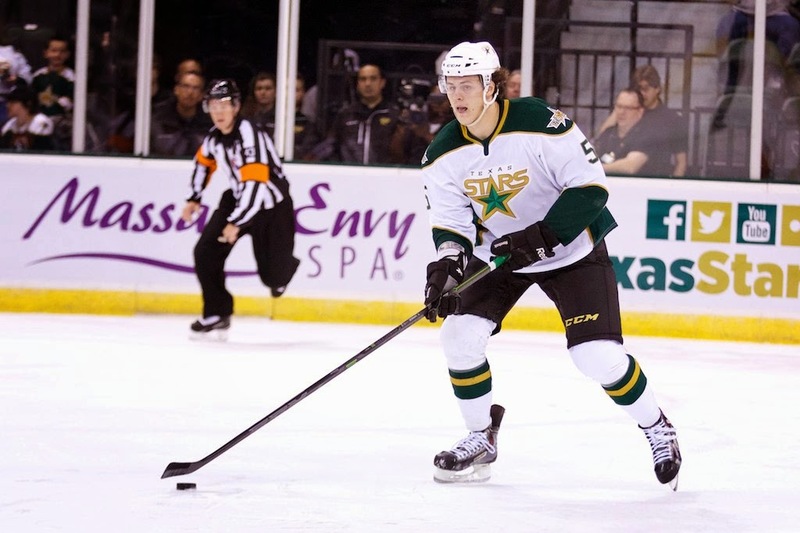 Three quick and expected assignments today as the Texas Stars trimmed their roster further. Rookie defenseman Troy Vance and rookie goalies Henrik Kiviaho and Maxime Lagace are all headed to Idaho this afternoon. All three played in Friday's game against OKC.